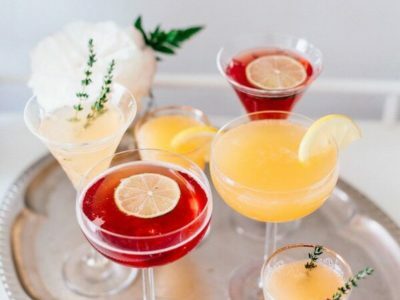 Bourbon Manhattan – This drink is similar to the martini but instead of vodka, you can use the bourbon (which is included in the cocktail bar). Simply pour the bourbon over ice and add a dash of vermouth. 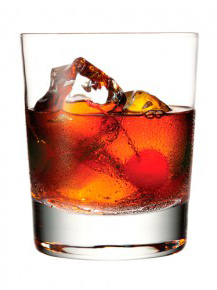 Bourbon and Coke – If you want the kick of whiskey but like it a little sweet, simply add Coke (included) to yours. 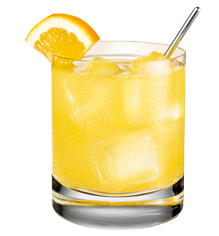 This classic standby is dead simple to mix and even easier to drink. Of course if you prefer to be a bit more traditional with your bourbon, White Rose offers bottled water and ice so you can “open the bouquet” of the bourbon with just a splash of good old H2O.